Two modern and fully staffed laundrettes situated in the heart of Falkirk, Bainsford and Camelon. 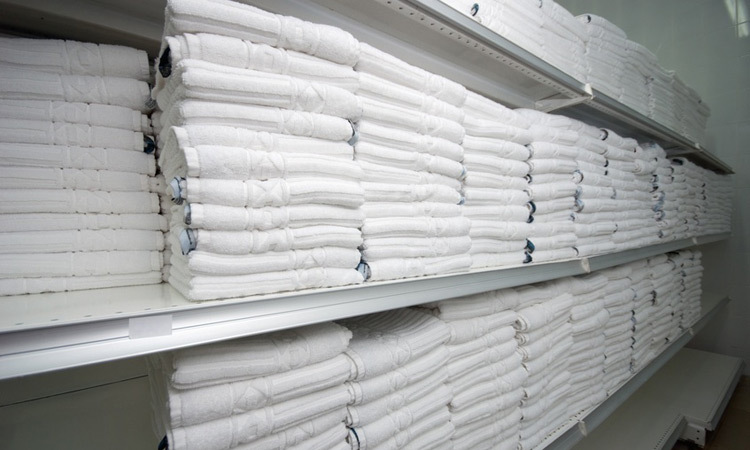 30 years experience allows us to offer the highest level of laundry services to Falkirk and the surrounding area. On offer is a wide array of services to cater for every need. 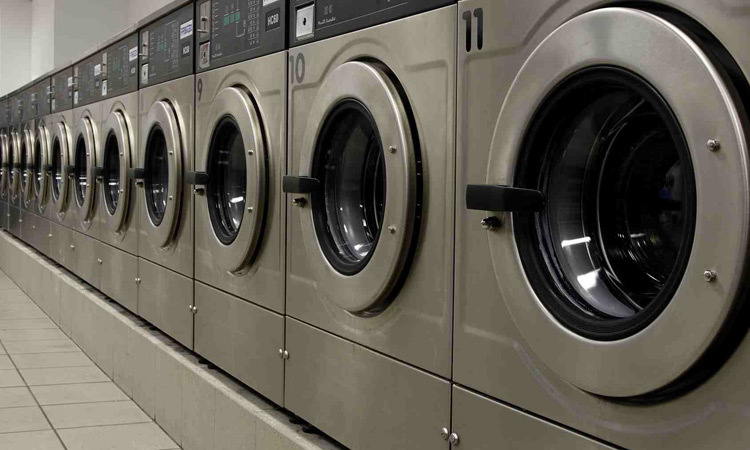 Both laundries are equipped with modern self serve coin operated washers and dryers, alternatively leave your laundry with us for a completely hassle free service wash. We take pride in being flexible to your requirements such as ironing only selected garments. Our trained staff together with our professional ironing equipment ensures you get the best, whether it is shirts or bedding or other items. We will always try to meet your personal requirements or willingly hand out help and advice. We are open 7 days and our delivery service operates 5 days a week. It is available for all service washes and dry cleaning. So when life is busy let us do the running around while you enjoy your free time. Both laundrettes offer laundry services to the domestic market in Falkirk and surrounding areas. Business services are also available to hotels and business in the area. We can wash and dry super king size duvets, quilts, and sleeping bags. We operate a full range of sizes of modern high quality laundry cleaning machines that are also environmentally conscious. Falkirk Wash House is based in Falkirk, serving Central Scotland. The company specialises in providing laundry and dry cleaning services to corporate and industrial customers. Our commercial laundry and dry cleaning business is built on quality, dependability, flexibility and response. Falkirk Wash House provides customers with reliable and first class customer service. We have customers from many different business disciplines stretching from hairdressers and small workshops to commercial and naval shipping. Our dedicated, modern professional laundry and dry cleaning equipment together with our enthusiastic trained staff ensures we deliver the highest standards.